Hello. We’re Community Connections for Independent Living. We’re a thoughtful, trusted company that treats residents and staff like family. We view our programming as stepping stones leading our residents to different opportunities. However, no matter where they go, we are here to help our residents work towards gaining independence and ultimately re-enter into their community. In order to make sure our program is the best fit for potential residents, we always begin by asking their case managers, “what is your client like? What challenges does your client have?” By getting these questions answered, we can better determine if this person will be a good match. While nine times out of ten they are, we know that the only way we will be able to help a resident is if we can develop a trusting and working relationship with them. The corner stone of our programming is helping our residents build the confidence they need to move forward with their lives. For each and every one of our residents, this process looks a little different. That way, we are always working with them to tailor their programming to match their needs and goals. We are always trying to provide the best service to our residents and no matter what, we refuse to become stagnate or complacent in any way. 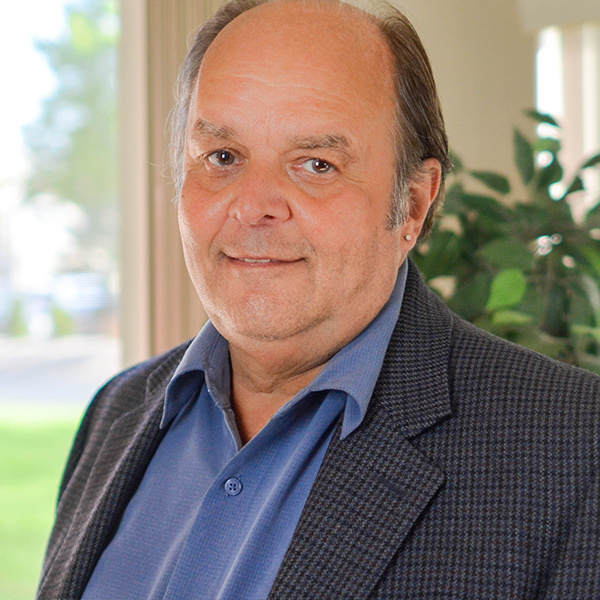 Ronald J. Urbin, Founder and Co-Owner of Community Connections for Independent Living, possesses a Bachelor of Science and Master of Education degree, and a continuing teaching certificate from the State of Michigan with several teaching endorsements. 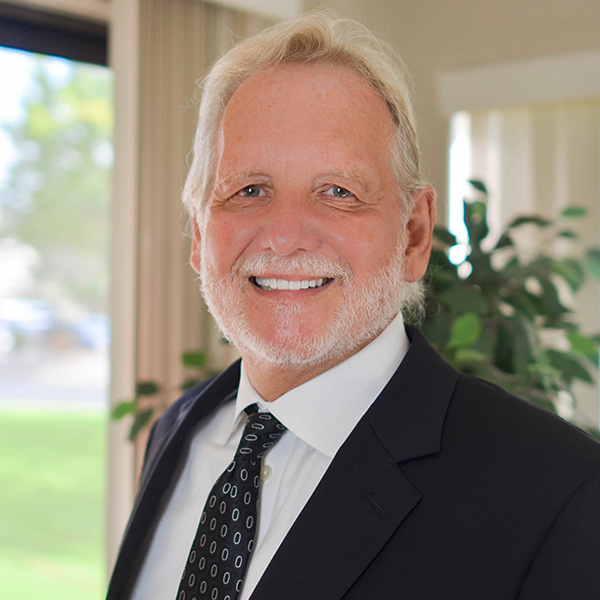 Mr. Urbin has over 3 decades of experience in providing services to persons with traumatic brain injury. His background has helped him develop CCFIL’s Supported Independent Living program. He not only facilitates successful outcomes for residents through best practices, but also ensures that the residents’ living environment encourages ownership, accountability, dignity, and respect. 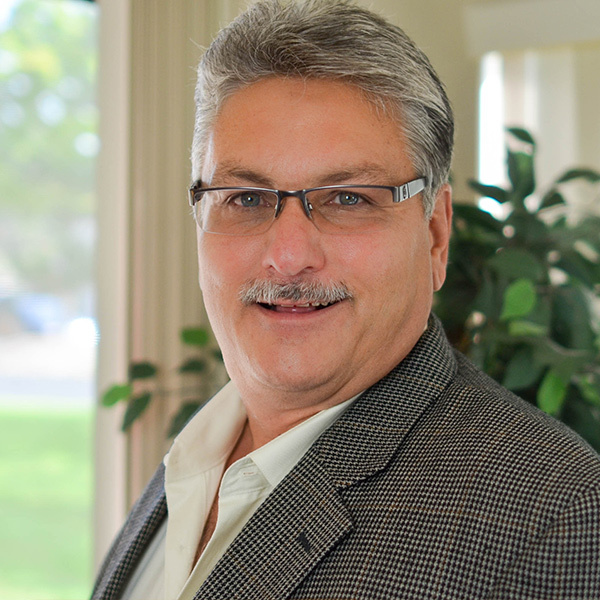 Michael Assenmacher has been a licensed registered nurse in Michigan since 1981. He began his career in Critical Care Nursing. Michael built up nursing skills working with acutely ill patients with complex diagnoses while providing high intensity treatments. 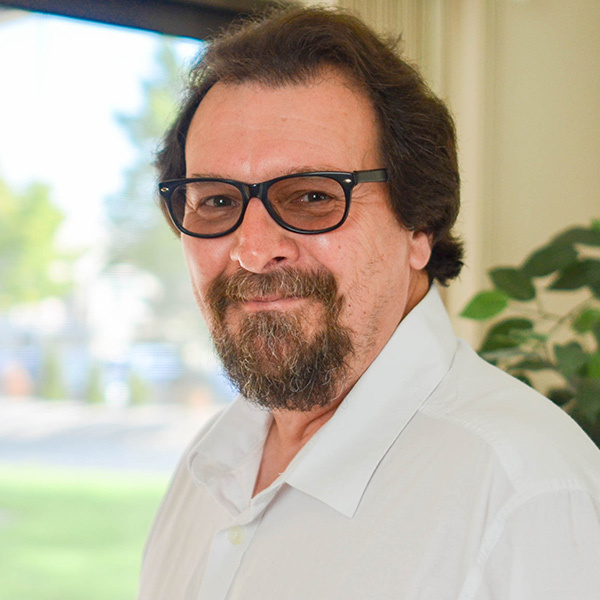 Michael also is a Certified Case Manager and works with patients, families, insurance companies, and health care personnel to provide care for clients. For over 10 years, Michael has helped build a compassionate and dedicated group. CCFIL’s camaraderie allows staff to be self-directed and encourages residents to strengthen independence and build self-esteem. This model is what fuels Michael’s commitment to the program. 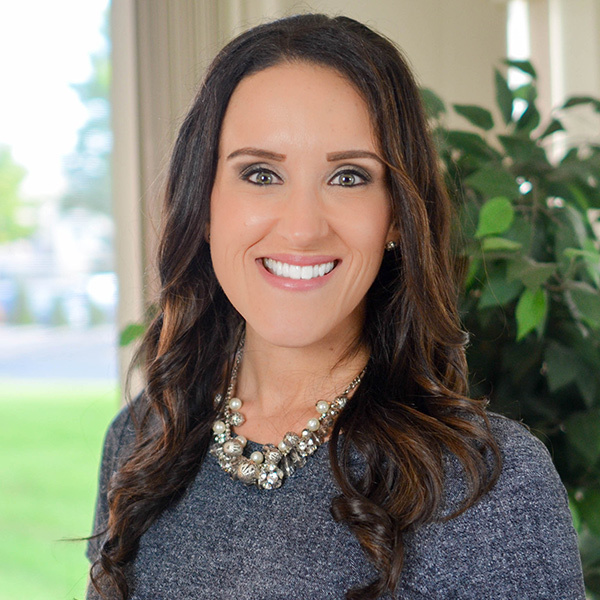 Michele Gorski earned a Master of Science Degree in Physician Assistant Studies from Wayne State University in addition to a Bachelor’s Degree in Psychology at Michigan State University. 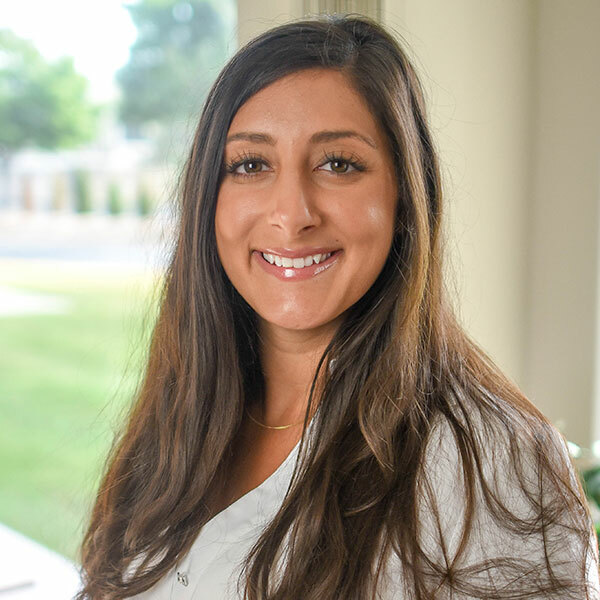 Devoted to helping those in need, Michele oversees programming and resident development at Community Connections for Independent Living and is also a licensed, practicing Physician Assistant in Detroit, Michigan. Michele’s commitment to CCFIL is strengthened by the daily progress and success of each resident and the observed dedication of every staff member. 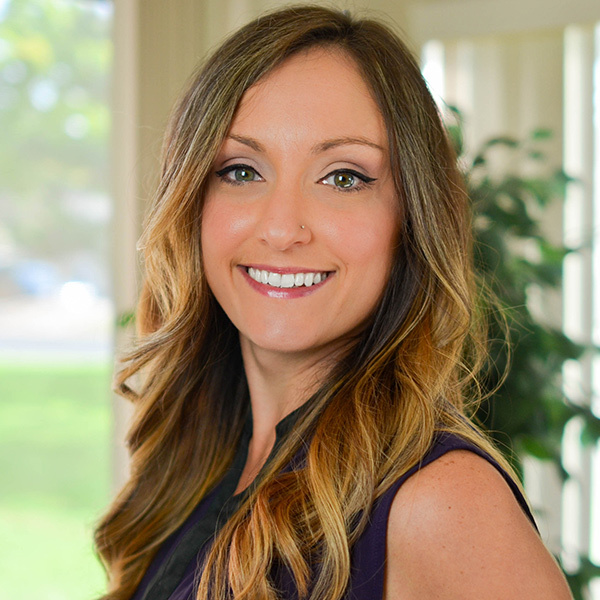 Inspired by her father’s work, Alyson Fikany obtained a Bachelor’s in Nursing from Wayne State University and became a certified nurse case manager shortly thereafter. 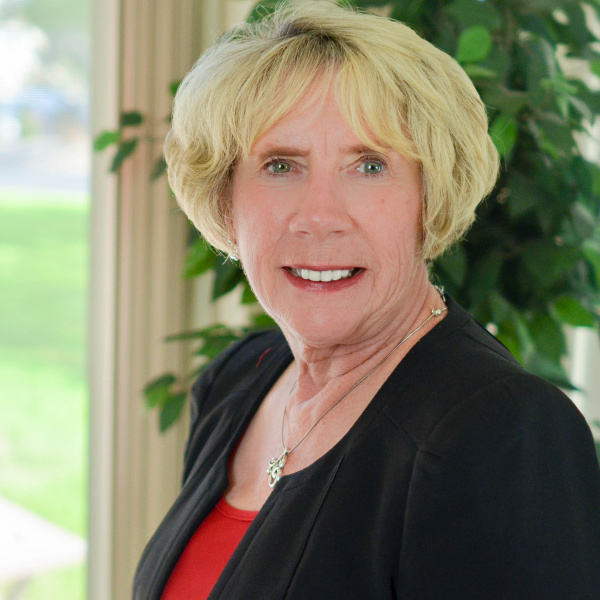 Before joining Community Connections for Independent Living, she provided case management services to those severely injured in motor vehicle accidents and worker’s compensation accidents. Alyson served as a patient advocate for the past six years. She loves that Community Connections for Independent Living allows her the opportunity to connect with every resident on a very personal level and lets her get to know the resident as a whole person, not just a diagnosis. 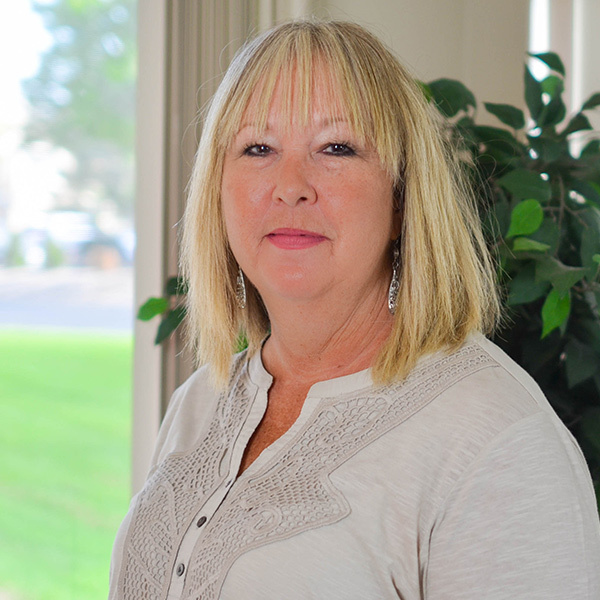 Sandra Mabry has the responsibility of spreading the word about Community Connections for Independent Living, an easy task for her as she loves talking about a company that has so much integrity, dedication, compassion. Her 38 year background in auto insurance and 20 years of working on traumatic brain injury cases helps her ensure residents get the necessary care and programming they need. Sandy believes everyone at Community Connections has the same goal — to get each resident to their best. 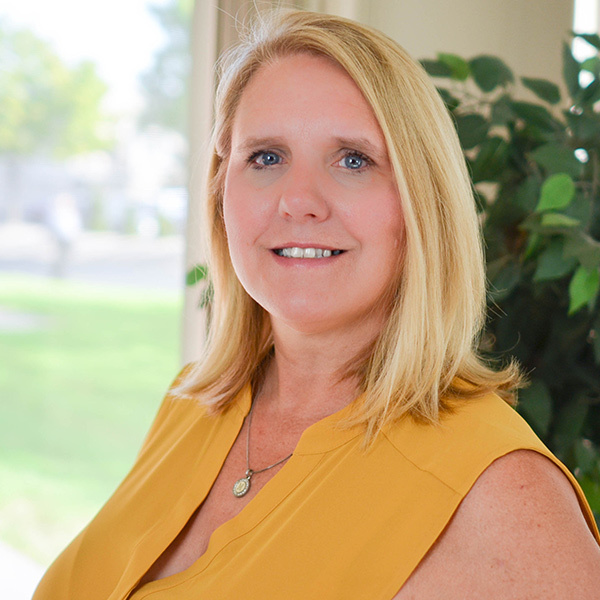 As a professional internal auditor for several major corporations, Rand’s career has focused on assisting businesses achieve their goals and mission through a balanced control environment and appropriate risk management. As a former controller, he applied these same principles to daily accounting operations. Rand’s current position at CCFIL blends these two aspects (audit and accounting) of his career into one challenging and rewarding position. During his three years with CCFIL he has been able to work with management and other team members to improve the organization’s efficiency and business controls. It's our challenges and obstacles that give us layers of depth and make us interesting. Are they fun when they happen? No. But they are what make us unique. Therapist with individuals with autism prior to joining our team. 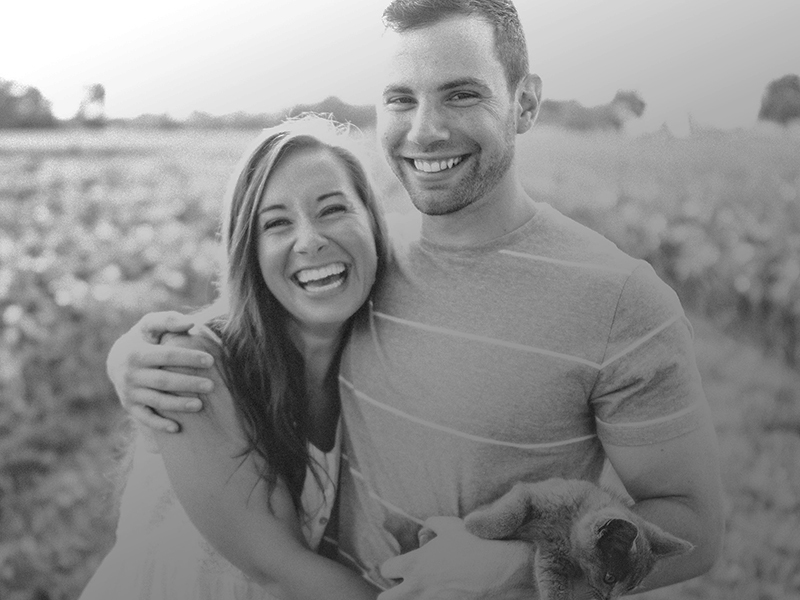 Goal driven, Nicole was searching for more learning opportunities to broaden her scope and expertise as a clinician. Community Connections for Independent Living allows her to use real world behavioral interventions to help guide our residents toward their goals. Jeff has been with CCFIL for over 9 years. He enjoys working with the residents and finds helping them adjust to their new lives inspiring. He is kept motivated by watching residents grow and achieve their goals. Jeff truly believes in the CCFIL vision which has guided him in making sure that residents are treated with respect and dignity. When Jeff is not supporting CCFIL residents, he can be found writing children’s books. Christine graduated with her Master’s Degree in Occupational Therapy from Eastern Michigan University. Since she began working as a clinician, Christine has focused her career within community practice settings. Working at CCFIL was an obvious progression in her career, and years later she continues to wonder if there could ever be a better job for her. Having the privilege to assist CCFIL residents achieve their personal and rehabilitation goals has challenged her as a clinician. It has also provided her personal rewards which remind Christine why being an Occupational Therapist is what she has always wanted to do. Maria graduated from Central Michigan University with a Bachelor of Science degree with a concentration in Community Development. She is also a certified Occupational Therapy Assistant. As a CCFIL employee, she feels part of a family of individuals that care deeply about who they work with and the support and growth of this program. After 6 years with this organization, she continues to be inspired at the innovative ideas and endless commitment to growth she has experienced while working here. Beverly graduated from Michigan State University with a Bachelors in Education and a Masters in Counseling. After teaching in Detroit Public Schools for 35 years, Beverly retired and joined the exceptional staff of CCFIL as a part time Rehabilitation Specialist. In the last six years she has worked for the organization, she has met wonderful residents. During this time, Beverly has established a great rapport with the residents as she works with them to meet their individual needs. Beverly believes that this new journey has been and will continue to be an extremely rewarding experience. 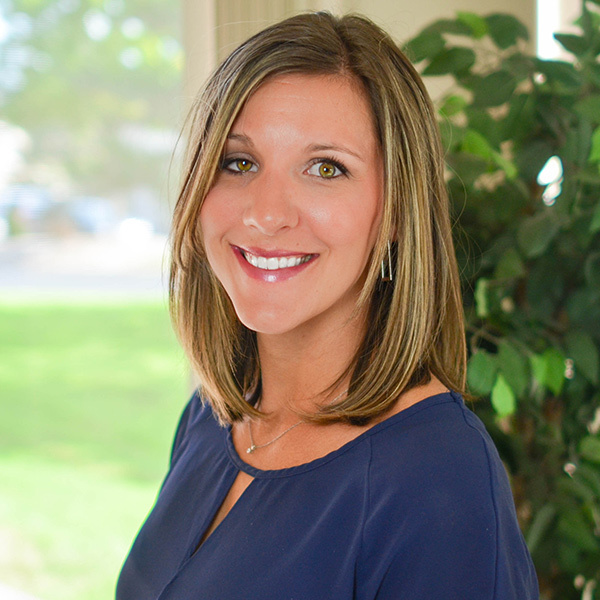 Andrea Lulgjuraj has worked as a Child Development Specialist with CCFIL since 2007. 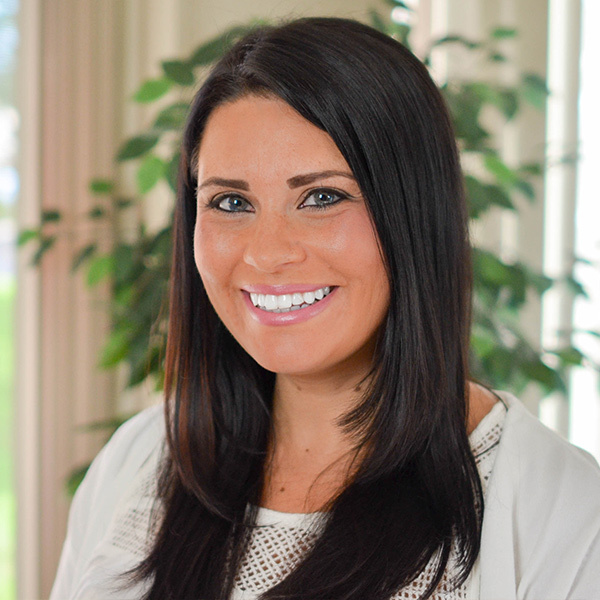 She earned her Bachelor’s Degree in Child Development from Central Michigan University. She is also a Certified Brain Injury Specialist through the Brain Injury Association of America. 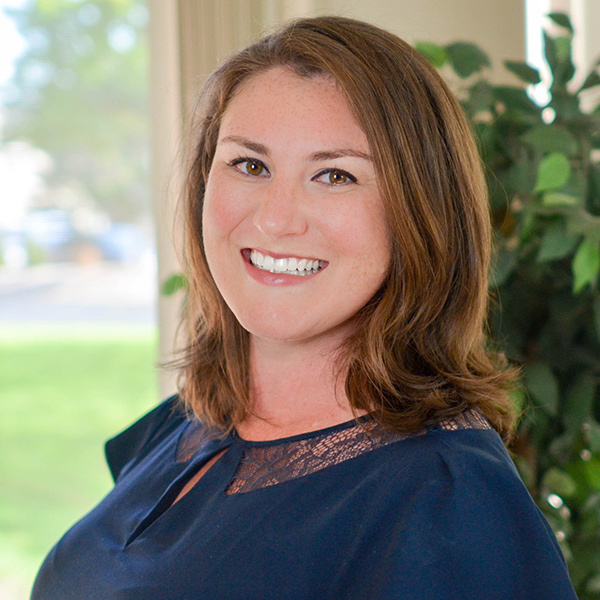 Andrea works closely with parents to build a positive relationship with their child’s school as well as with medical providers to help facilitate the appropriate health and education programs and community supports. Seeing firsthand the progress and success families have achieved over time is what makes her job rewarding. Katie began working at Community Connections for Independent Living in April 2013 after searching for the perfect place to continue her Occupational Therapist career. She chose CCFIL because of the organization’s philosophy, as compared to other companies she had previously worked for. Katie strives to treat every resident as an individual and ensures that each one of their unique stories is honored. Katie enjoys the opportunity to develop her OT skills while simultaneously watching residents gain confidence in the community and transform their goals into a reality that many never imagined for themselves.